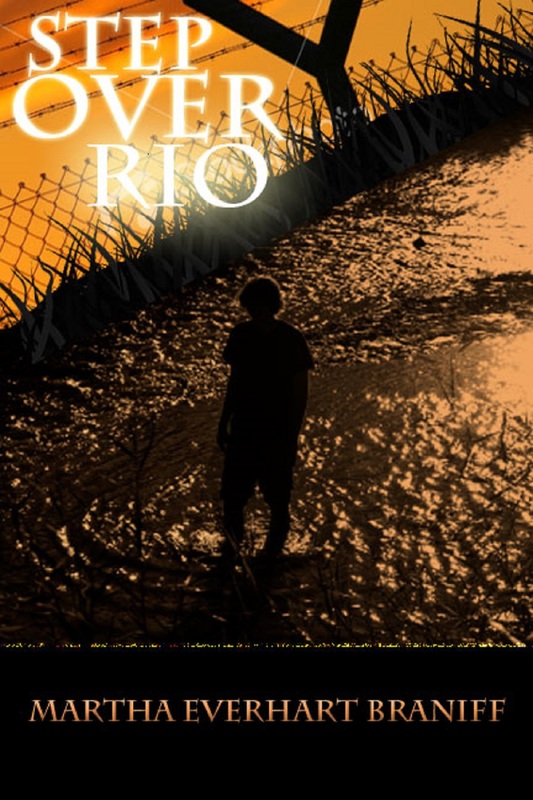 New Release – Step Over Rio | Book Hub, Inc. This entry was posted in General Fiction, Mystery and Detective, Suspense and tagged border fiction, child trafficking, crime drama, southwest fiction, suspense, texas fiction, Thriller. Bookmark the permalink.